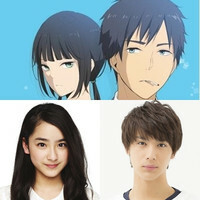 Culture Entertainment announced today that a live-action film adaptation of So Yayoi's fantasy web manga ReLIFE is in the works for a release on April 15, 2017. 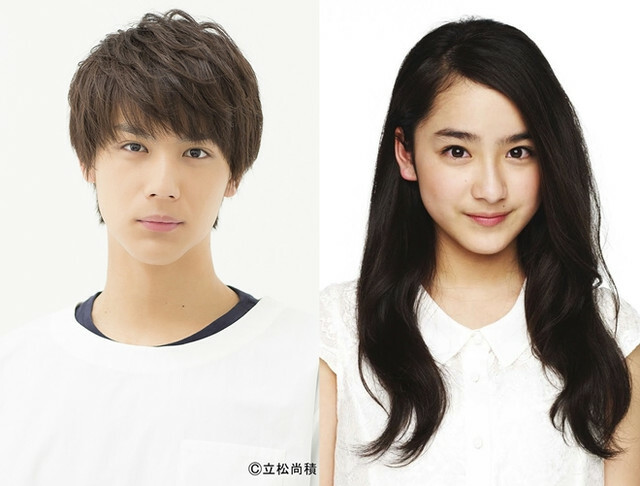 It is the first project from its newly-launched live-action film brand, and one or two films are planned to be produced each year. 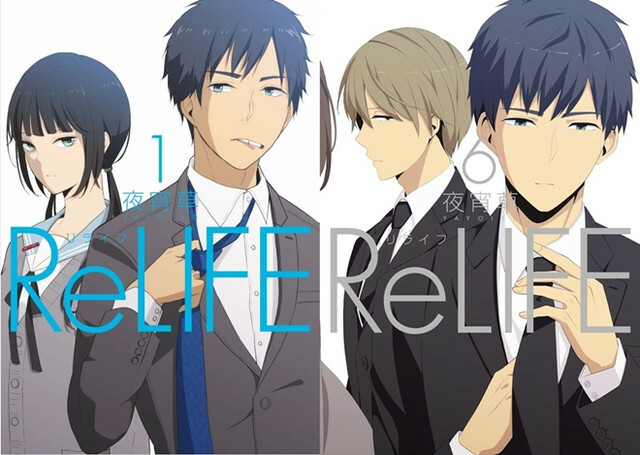 The manga featuring the 27-year-old protagonist Arata Kaizaki who experiences his second high school life by the ReLife Project has been published on NHN comico's "comico" website since October 2013 and currently six tankobon volumes have been released in Japan. 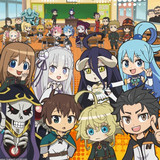 It has reportedly been downloaded over 20 million times worldwide, and its English edition is now available on Crunchyroll. 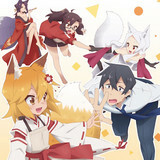 Its 13-episode TV anime adaptation was aired from July to September of this year, and a stage play adaptation starring Kensho Ono was performed in Tokyo and Osaka this September. 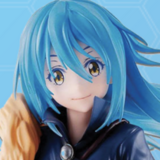 Yell) is cast as the main heroine Chizuru Hishiro. The shooting is scheduled to begin in the beginning of November and to wrap up by the middle of December. The film will be distributed by Shochiku in Japan. "your name." 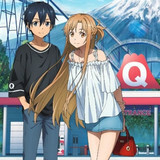 Again Tops Japan's Weekend Box Office, Surpassing Miyazaki's "The Wind Rises"